Going into the Buy-to-Let property field can be an exciting and lucrative step, but it’s important to ensure you get the details of your mortgage right. Whether you’re an experienced landlord or are investing in a ‘Buy to Let’ property for the first time, Taylor Hall Financial Services can help you understand how to take out the right mortgage for your new buy. Remortgaging a buy to let mortgage is a common way for owners to release equity from their current rental property to purchase another, carry out home improvements, raise capital for another purpose or simply get a better deal to reduce your payments and increase your rental yield. Strong rental demand and a competitive mortgage market mean that buy to let landlords can cover mortgage payments with the rent from their tenants whilst still releasing capital from thier buy to let property. 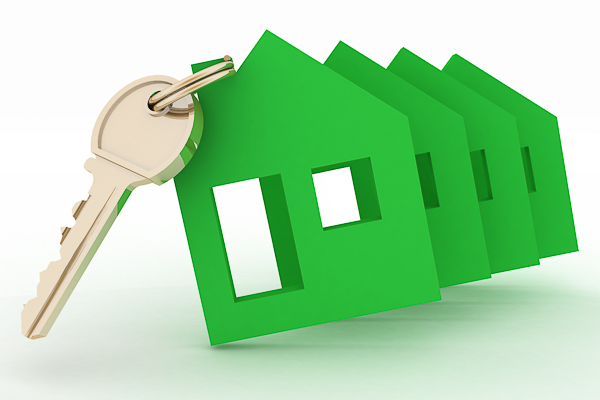 Taylor Hall can help you get the best buy to let remortgage deal for your current home. Please note : although Taylor Hall Financial Services is authorised and regulated by the Financial Conduct Authority (FCA), the FCA does not regulate most Buy to Let mortgages. We are a mortgage broker you can trust, proven by 30 years of industry experience and technical excellence. We understand that trying to plan things like your mortgage, life protection or wills are extremely important, but often extremely challenging without a mortgage broker. We are there to support our clients throughout every stage of their life – whatever aspect of your finances you need help with, we’ll be there. That’s why we’re bringing a fresh approach to financial services. If you choose to work with us, we won’t overwhelm you with technical jargon and we don’t offer one-size-fits-all services; we get to know you, your situation and what you are looking for, and provide bespoke solutions to fit your requirements and expectations.